You can spend a small fortune on Christmas cards, or you can visit the sites I've found and get some for free. 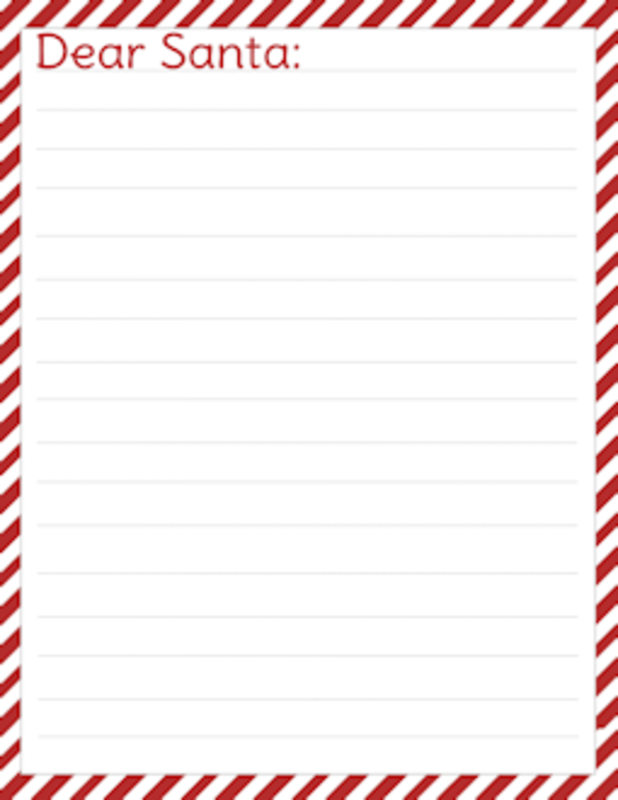 Here are some free, printable Christmas cards you can print out, sign, and mail to your family and friends this year. 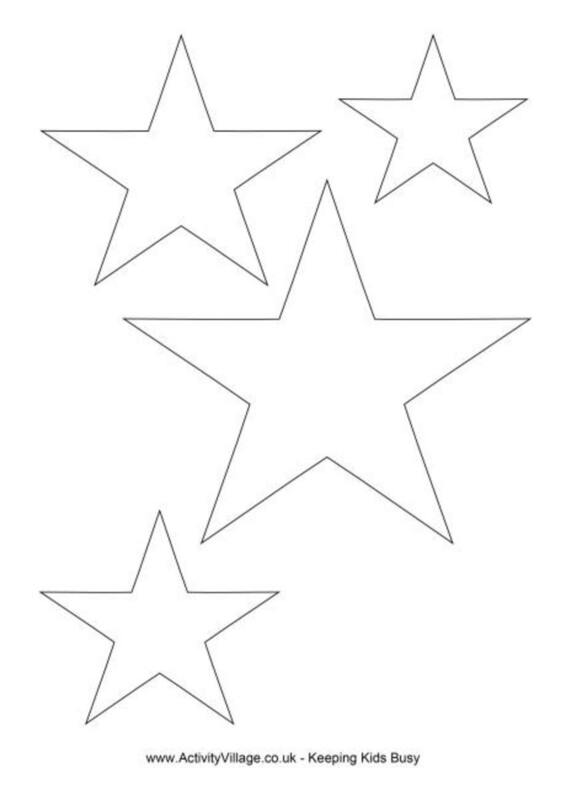 Print one, print a dozen, it's up to you. 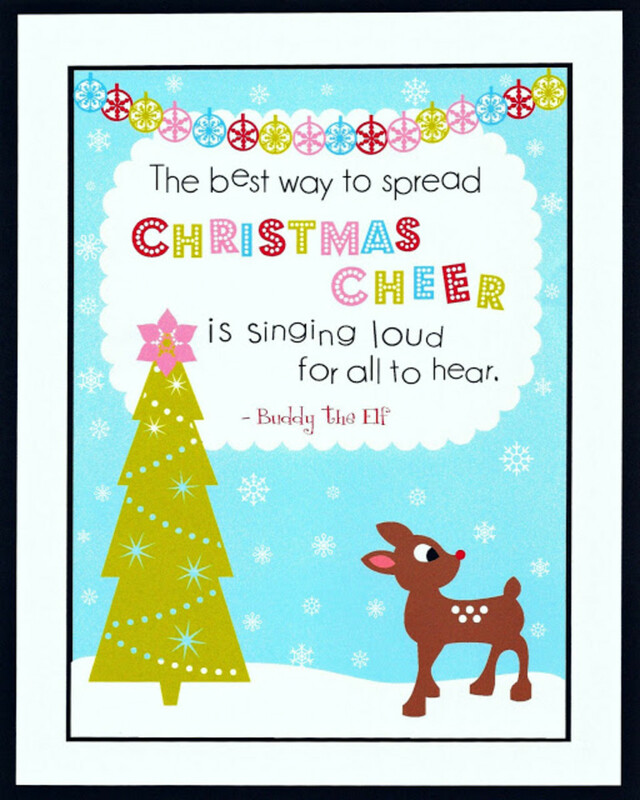 Be sure to check out Blue Mountain when you are searching for free Christmas cards you can print. 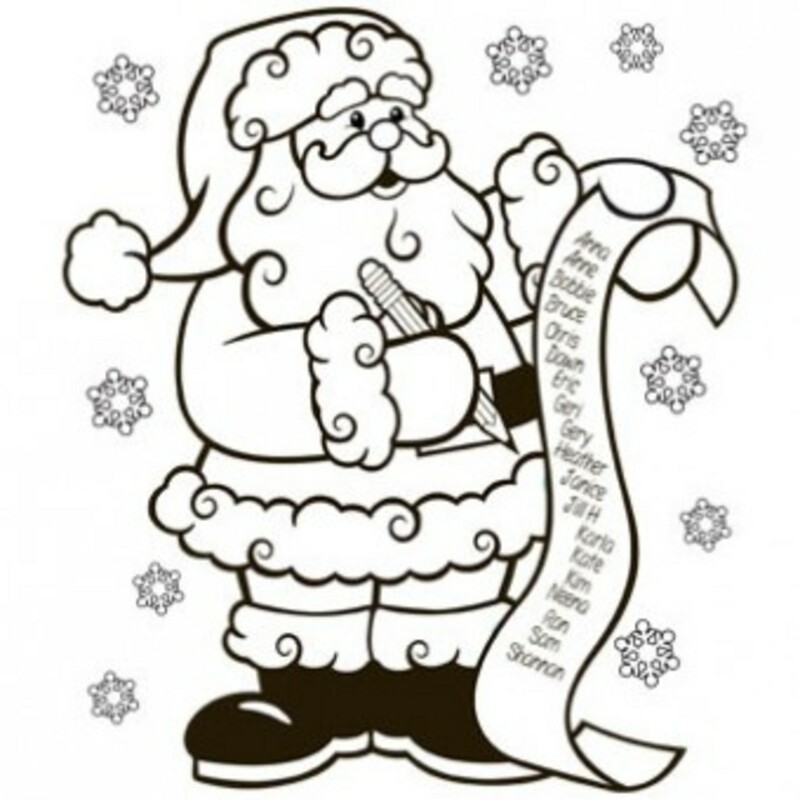 They have a huge assortment and you will also find printable letters to Santa. It's like one stop printing so to speak! 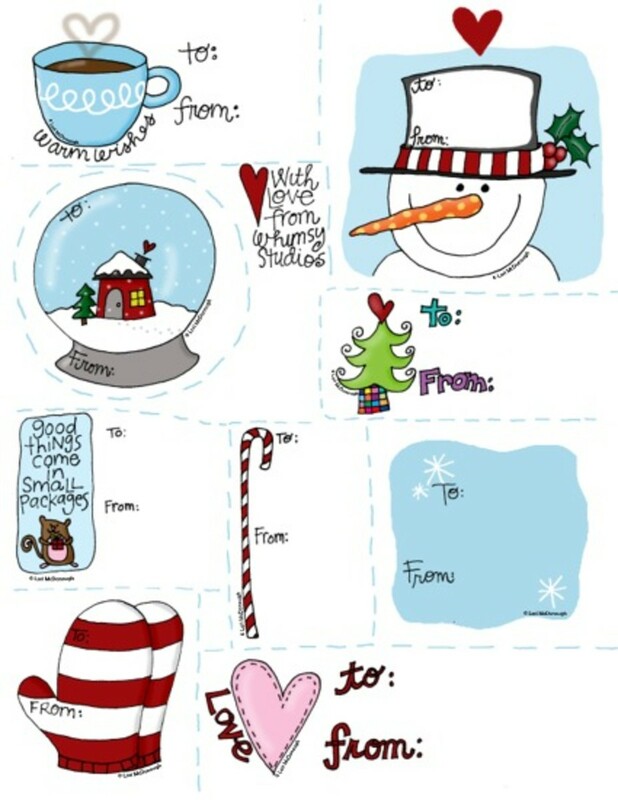 This card is another one from Blue Mountain - you can also find lots of e-cards to send out to your family and friends. 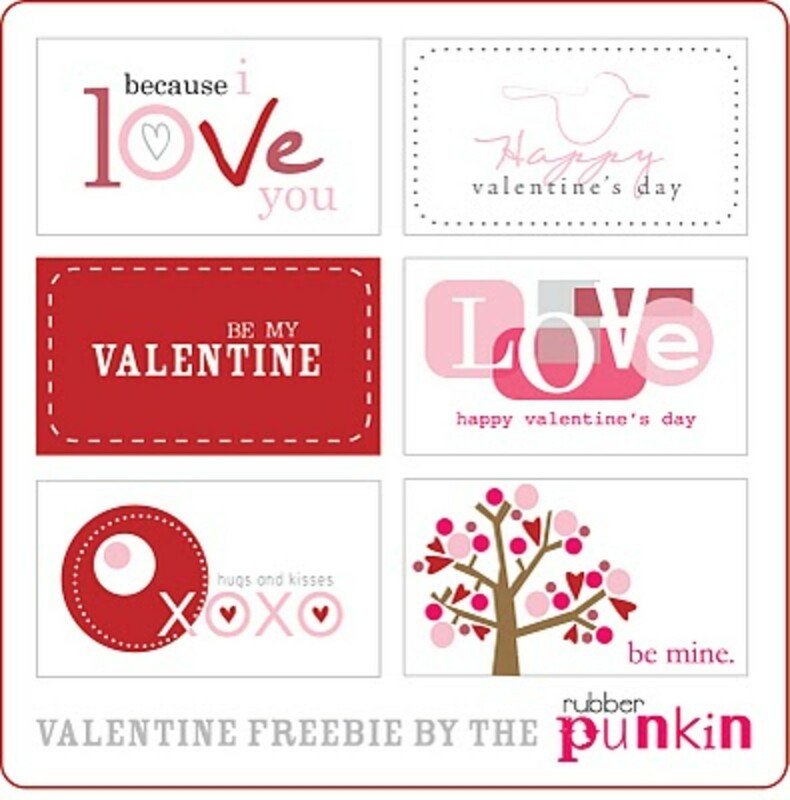 Just visit Crazy Little Projects, Happiness Is Homemade, or The Shabby Creek Cottage to find the templates you need. 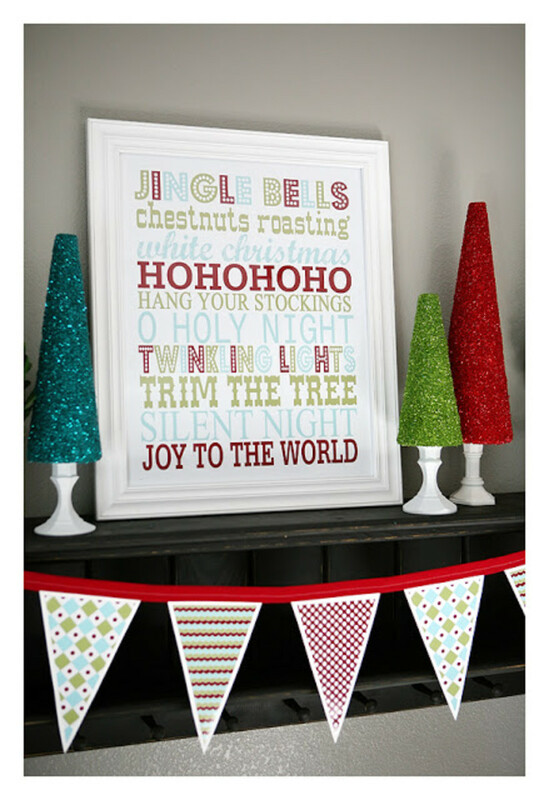 Imagine one or two of these pretty holiday posters framed and hanging in your home. 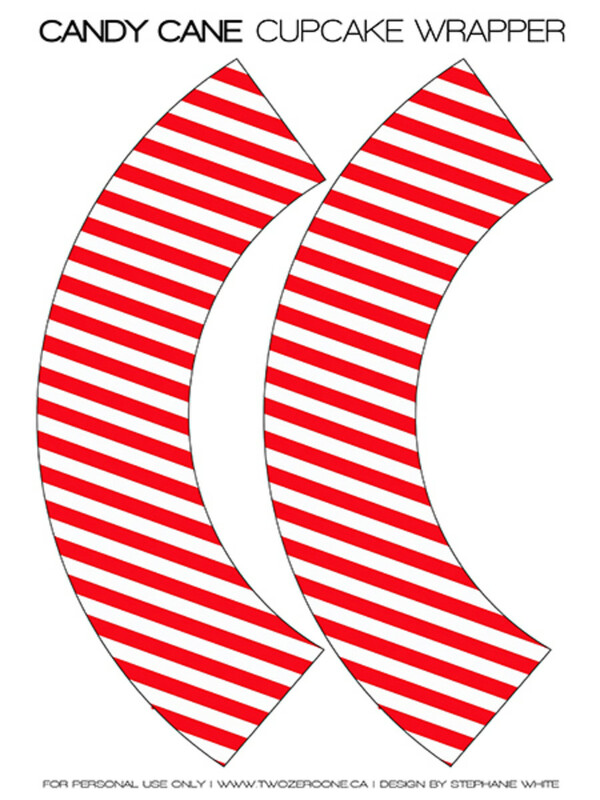 How festive they would look. 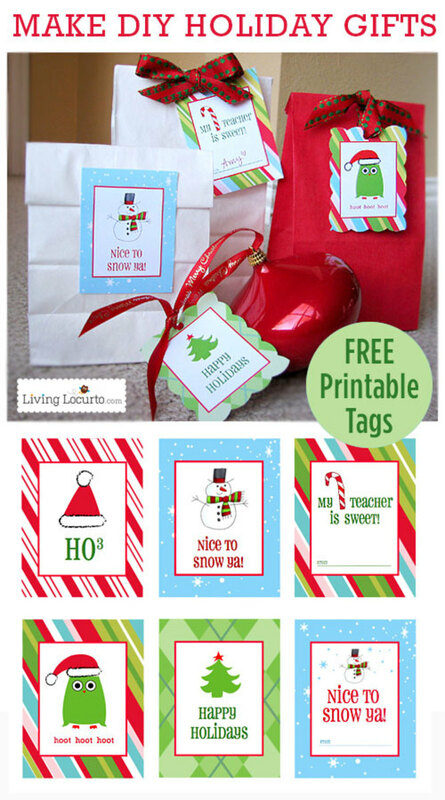 You can also use these printables as a gift idea. Which is your favorite? 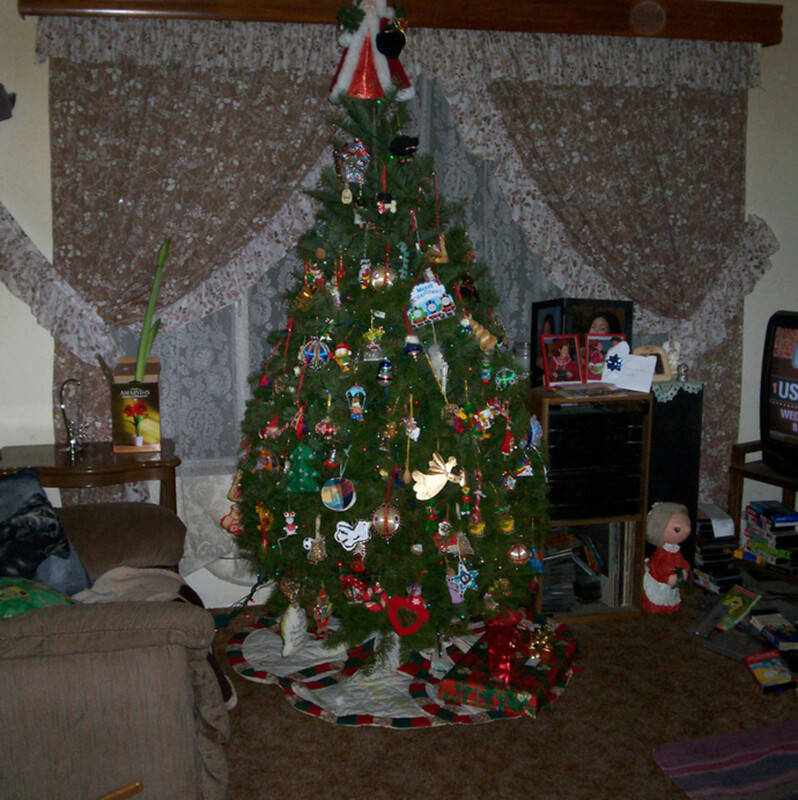 The one up above with the tree and reindeer? 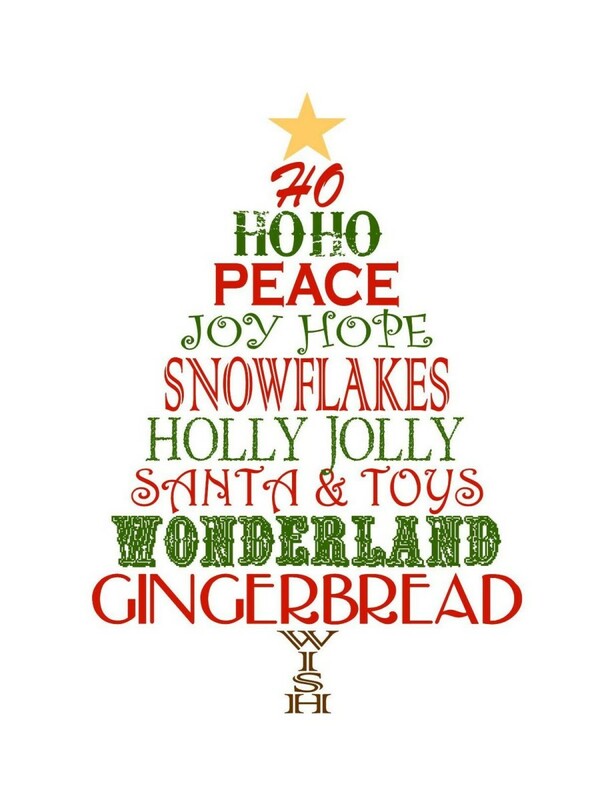 That's a quote from my favorite Christmas movie on it...you remember Elf, don't you? 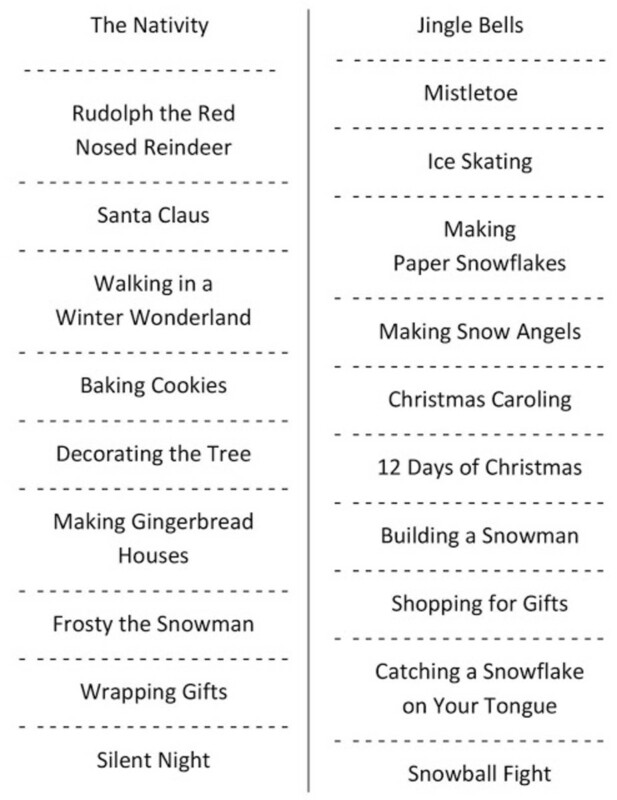 There are two more printable posters below - both are filled with holiday sayings. 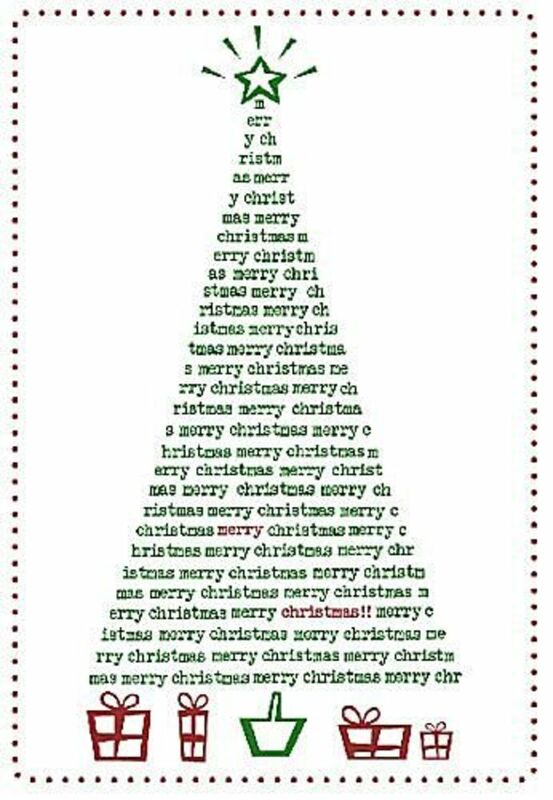 One begins with "Ho, Ho, Ho" and the other with "Jingle Bells". These are both found at the Frugal Homemaker. 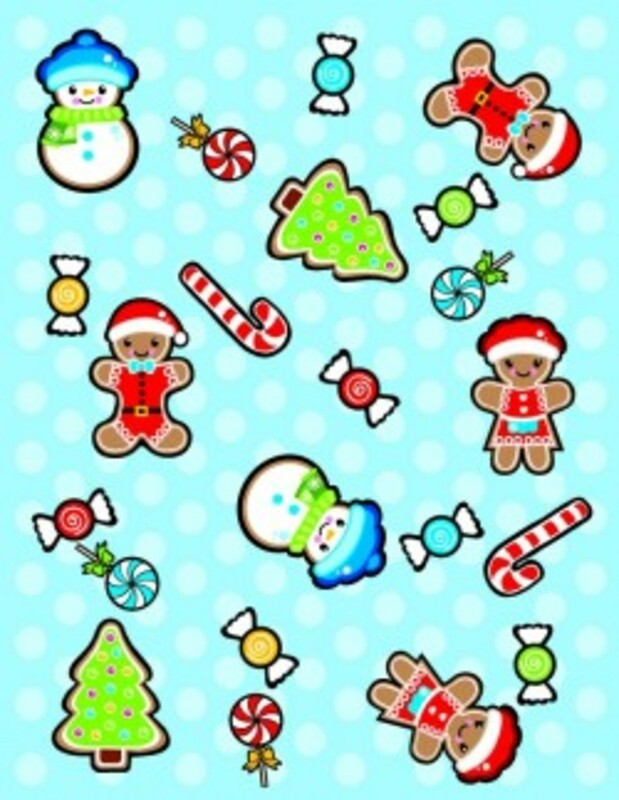 If you are going to make cupcakes for Christmas here are some free printable cupcake wrappers you can make to decorate your holiday dessert. 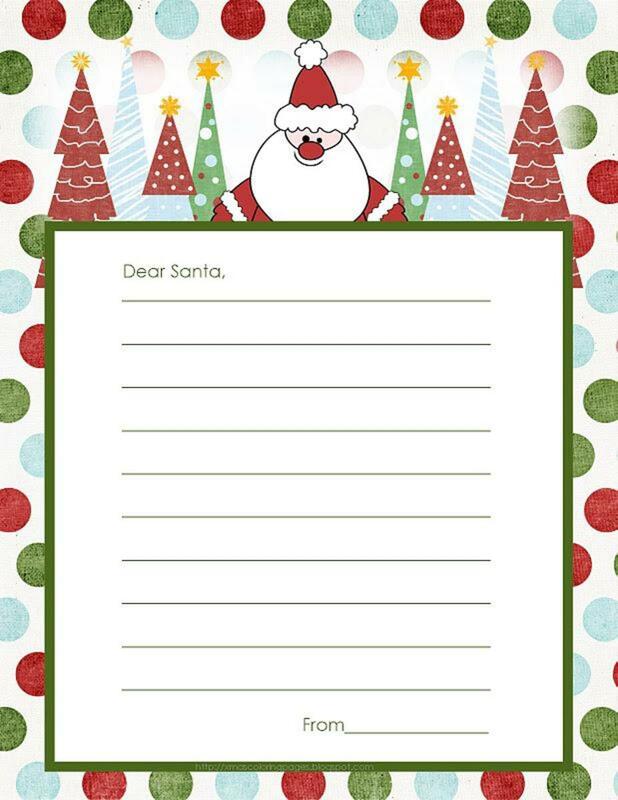 It's the time of year when kids want to write letters to Santa. 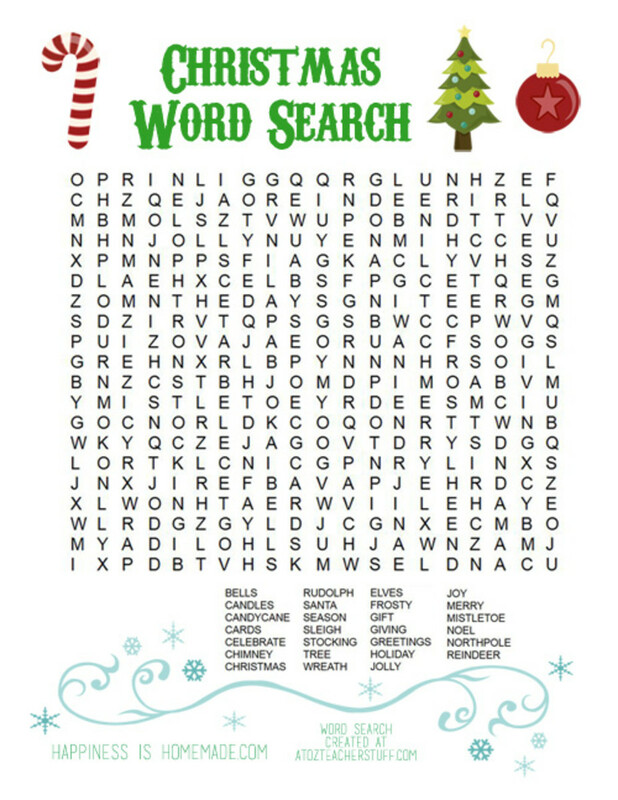 Here are some templates for you to choose from, pick your favorite, print it out, and start those letters. Time is running out! 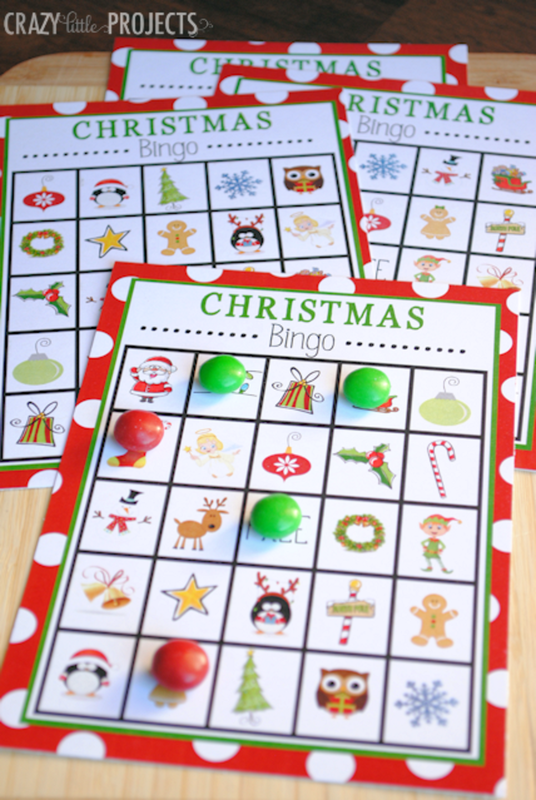 Crafting with your kids is fun anytime of the year, but especially so at Christmas. 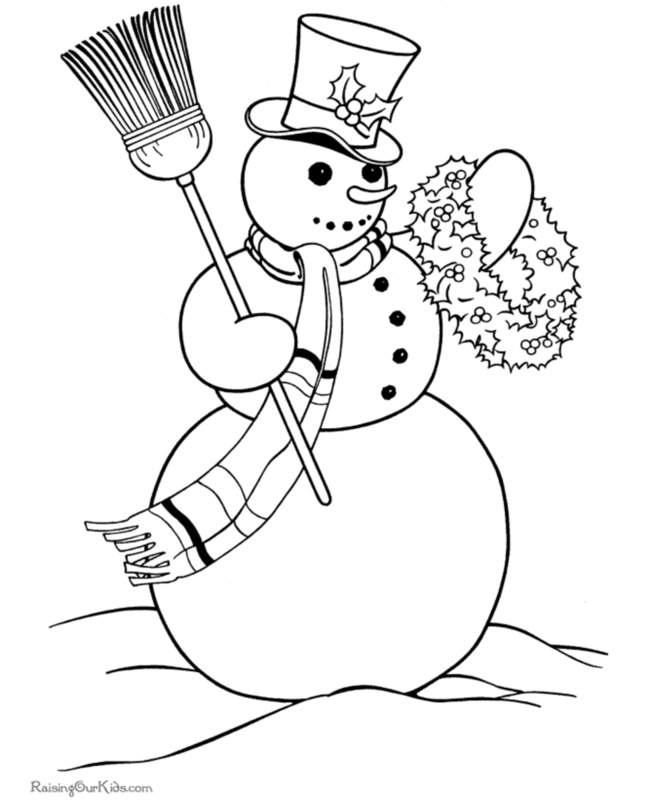 Here are some easy to make holiday decorations for you. 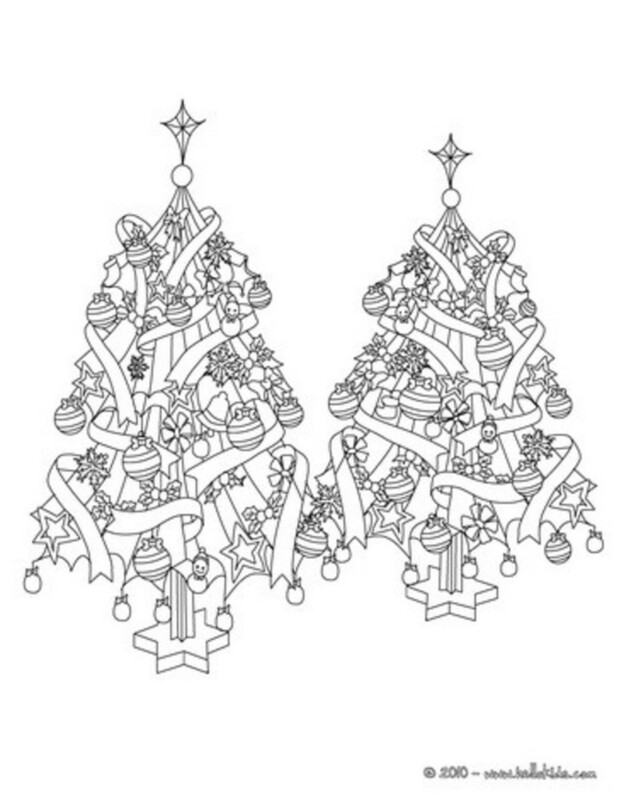 Decorate your home, your tree, and your Christmas gifts and have lots of fun doing it. 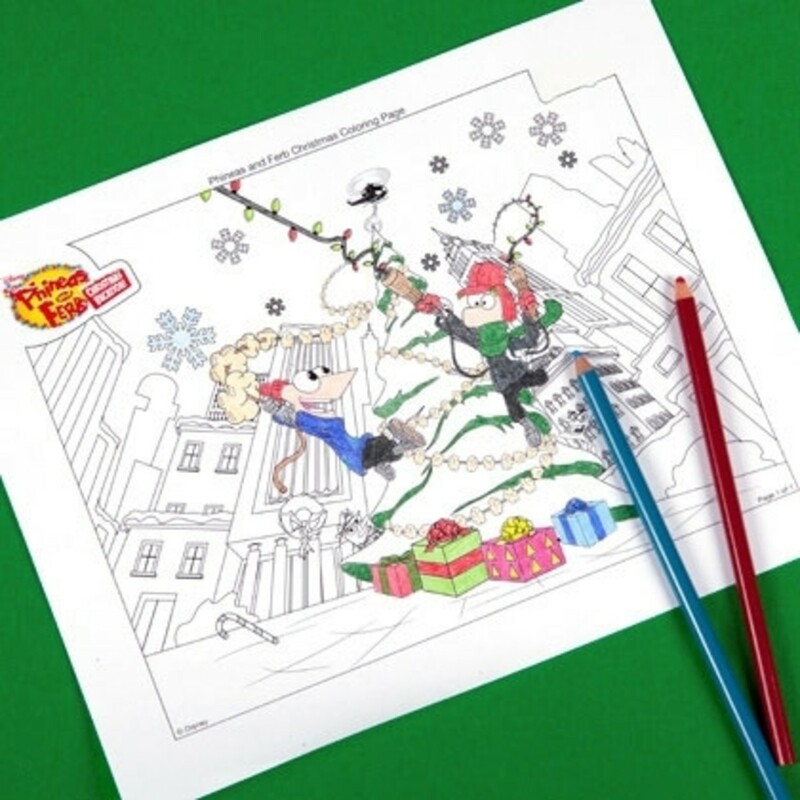 Make some memories with your kids this holiday season. 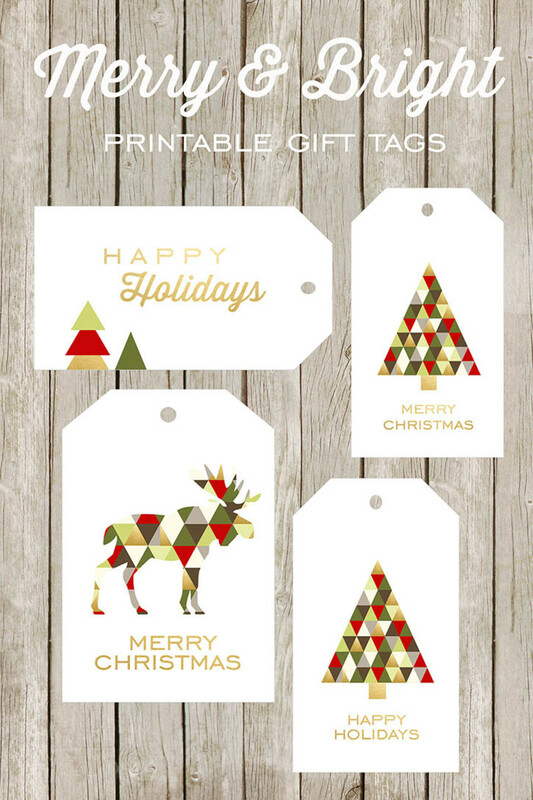 Free Christmas printables to use for DIY wall art, crafts or cards. 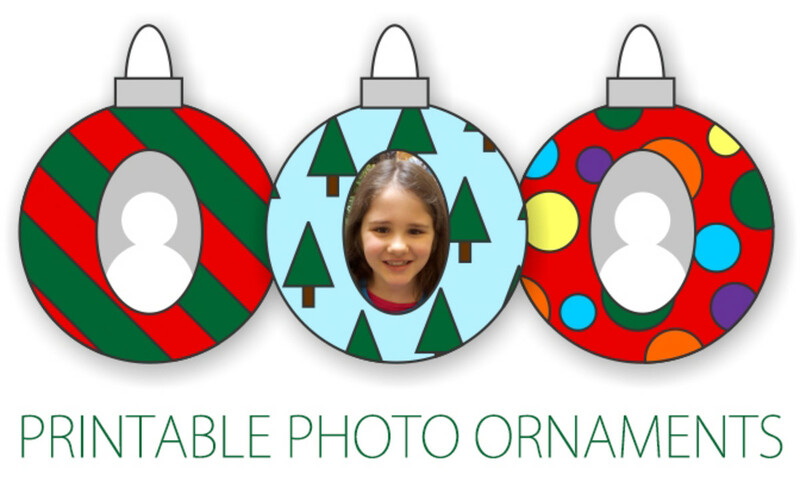 Looking for creative ways to add a personal touch to your holidays? 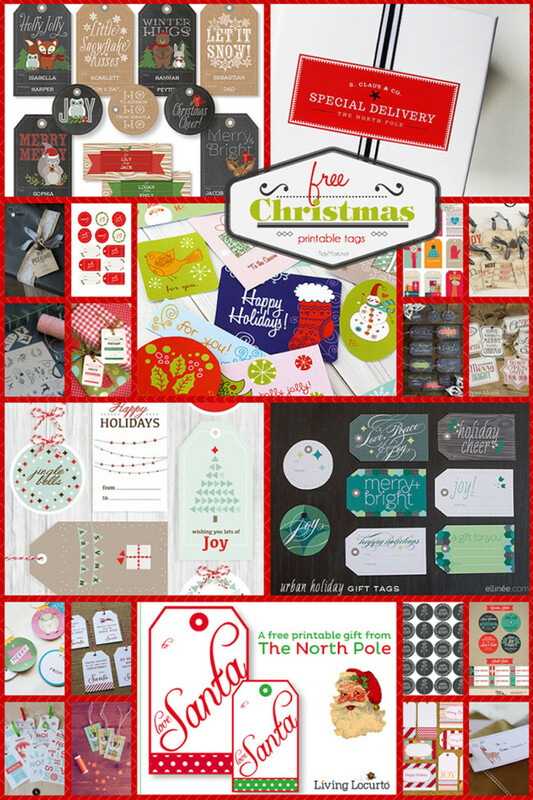 Here's our huge list of free Christmas Printables from our favorite people on the Net. 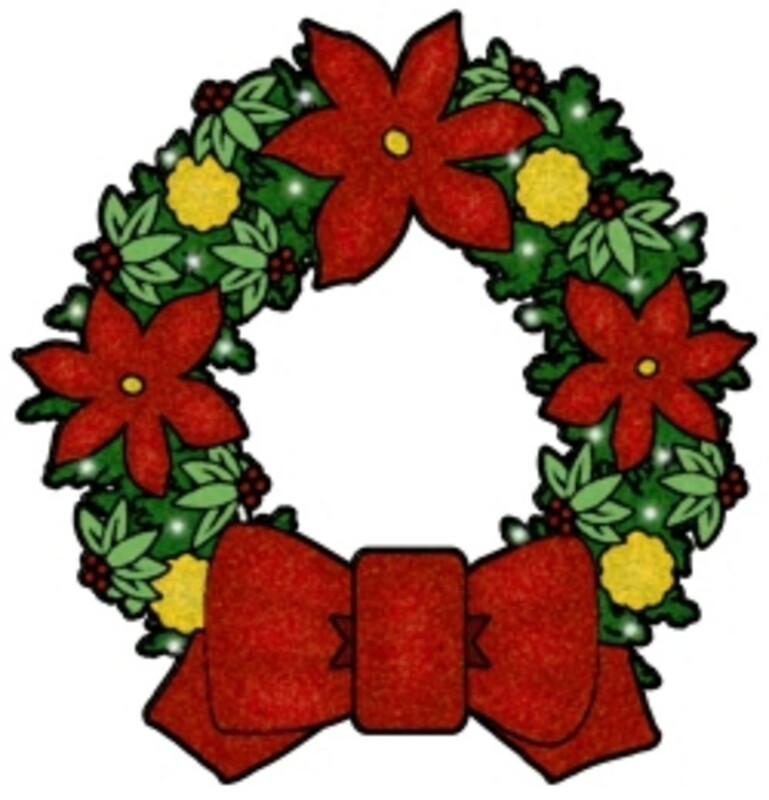 Free Christmas Clip Art Images - Nativity, Wreaths, Trees & More!